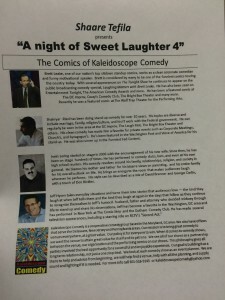 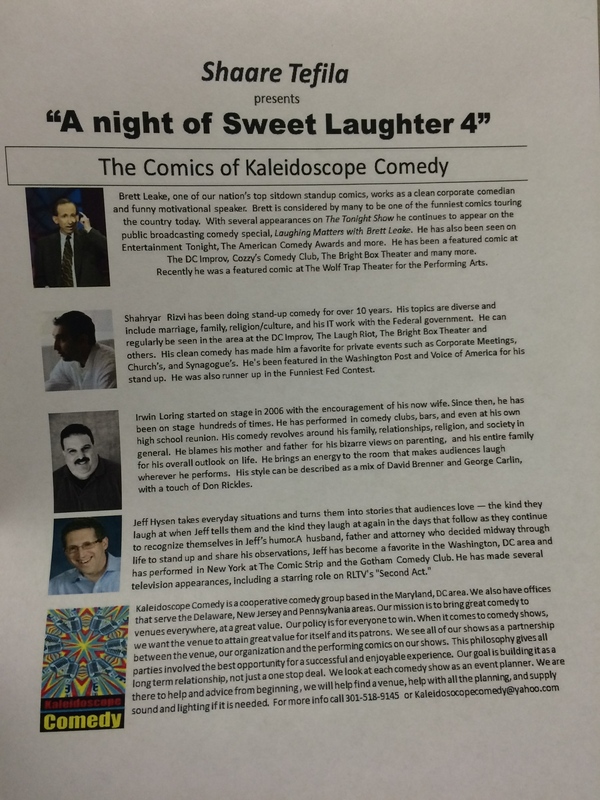 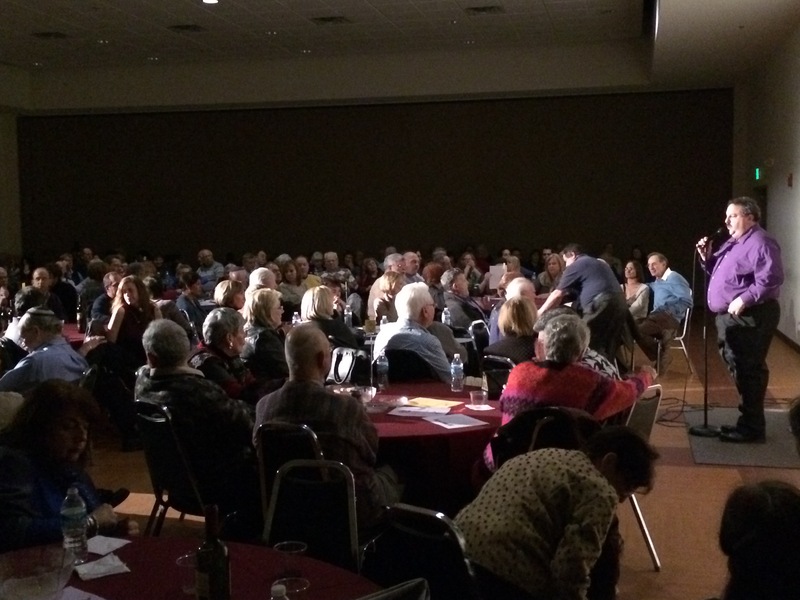 I had a great time performing at a sold-out show at Shaare Tefila Synagogue in Olney, MD along with organizer and emcee Irwin Loring, Jeff Hysen (a member of the synagogue) and world-famous sit-down, stand-up comedian Brett Leake. 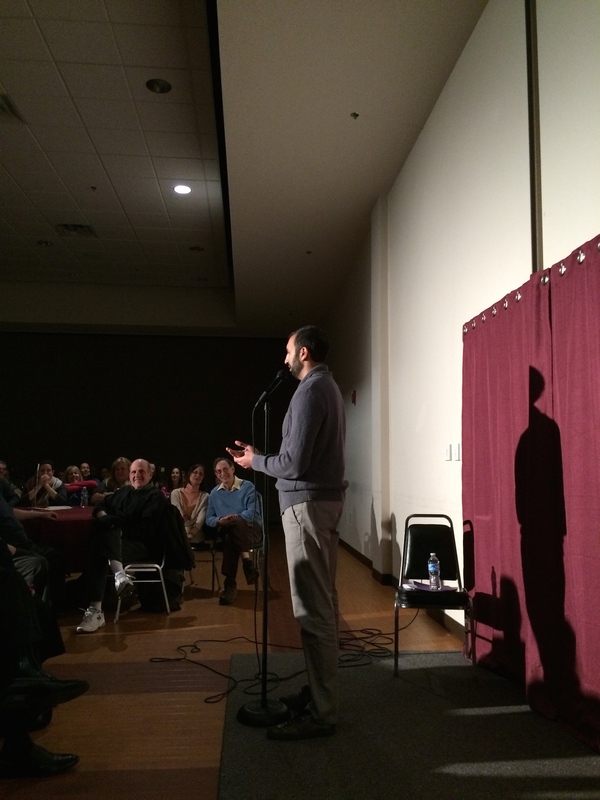 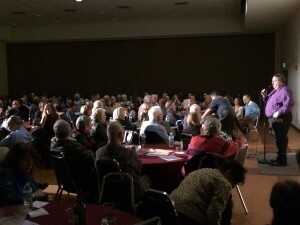 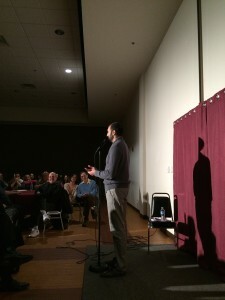 This was actually my second time performing at a synagogue and just like the first time, the crowd was great – over 275 people who were ready to laugh. 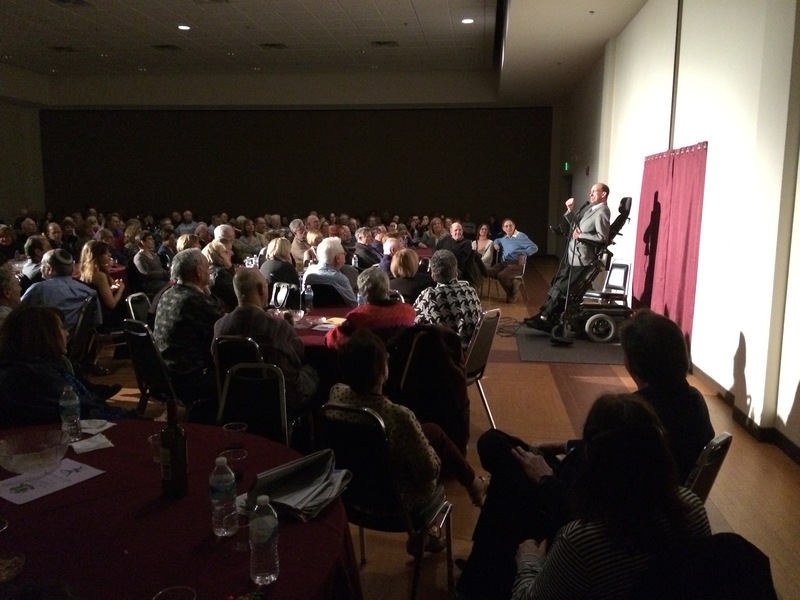 This was the 4th annual stand-up show at Shaare Tefila and I’m happy to say that many approached me afterwards to say this was the best one yet.